South Florida alumnae please remember that there is a CABI Fashion fundraiser to benefit Sweet Briar on Saturday. Please scroll down to see the invitation in the Fundraiser and Events section and RSVP as soon as possible. Please also note that Sweet Briar is hosting a Wear Pink Wednesday for Breast Cancer Awareness. All new items are marked with the Vixen head. Please attend the CAbi fashion show to benefit Sweet Briar College scheduled for Saturday, October 17th at 1:00 pm! Please see invitation below! CAbi is a wonderful clothing line of affordable separates in wearable fabrics, which is available only through qualified consultants who know how to help you look your best! CAbi isn’t simply a outfit; but the style you own! CAbi has the vision to bring inspiration, confidence, and a lasting sense of community! Sounds like the perfect fit for a Sweet Briar woman! Please RSVP by 10/14 to this email address as this home is in a gated community. Thank you! 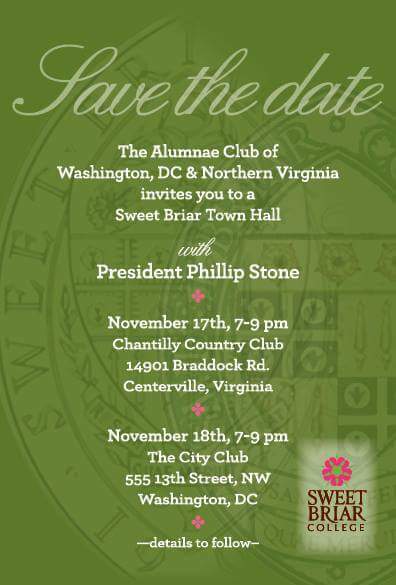 Please save the date for our upcoming fundraiser for Sweet Briar College and cabi fashion event! Come for a unique shopping experience while raising funds for Sweet Briar College! COLLECTION HOST JOIN US cabiTV BLOG FOUNDATION WHAT IS cabi? CONFIDENTIALITY NOTICE: This email, including any attachments, contains information from cabi, LLC. which may be confidential or privileged. The information is intended to be for the use of the recipient only. The sharing or transferring of information within this email is prohibited. If you are not the intended recipient, be aware that any disclosure, copying, distribution or use of the contents of this information is prohibited. If you have received this email in error, please notify the sender and destroy all electronic and hard copies of the communication, including attachments. Join Relay and the fight against cancer! On Wednesday, October 21st, Relay invites you to wear all your pink in support of breast cancer awareness month! Use the hashtag #sbcrelay and post a picture in order to enter into our photo contest! 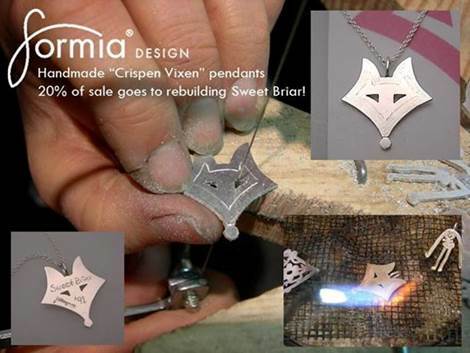 WE ARE DONATING 10% OF ALL PROCEEDS TO SAVING SWEET BRIAR. EVEN MORE WILL BE DONATED SO SAVING SWEET BRIAR. “Sweet Briar College” 2.0 Keychain! Buy 4 or More and save 20%. Use code: SBC4ORMORE at checkout. 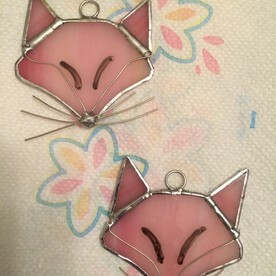 15% of each keychain sold will be donated to Sweet Briar College! 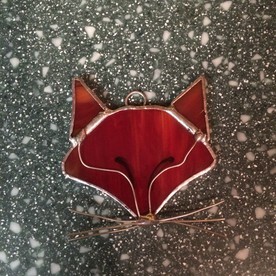 Meg E. Bespoke Keychains are fashionable and durable. They are made out of a 1.5 inch solid wood ball. Each keychain is hand painted a bright pink (a new, slightly different bright pink than the #SaveSweetBriar keychain), complete with a hunter green vixen head, a gem and bright green bow to match (again, a new, slightly different green from the #SaveSweetBriar keychain bow). Each keychain is finished with a high shine, clear protective coating to prevent chipping from everyday use. (They do withstand those of us who are hard on our keys; however, normal ware will occur over time). More positive thoughts and prayers needed for Kaeden, daughter of Gwendolyn Hickey Babcock.